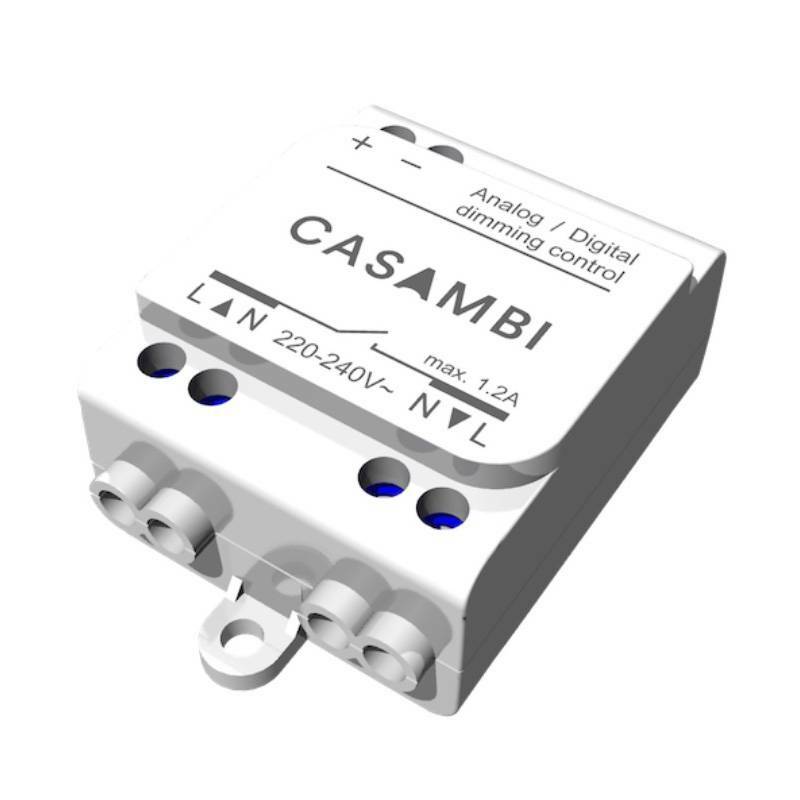 CBU-ASD is a wireless control unit for LED and halogen drivers with 0-10V, 1-10V or DALI dimming interface. The control output can be configured either as analog 0-10V (and 1-10V) or digital Standalone DALI control interface. 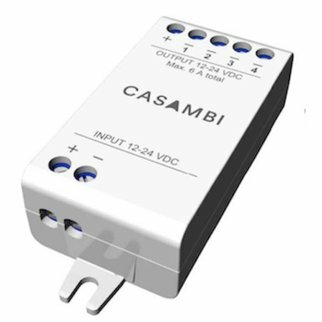 When the output is configured as Standalone DALI 1, CBU-ASD acts both as a controller and as a power supply making it possible to connect directly to an LED driver with DALI interface without the need for an external DALI power supply. This so called Standalone DALI makes it possible to implement multi-channel lighting systems with adjustable color (RGB) or color temperature, while keeping the wiring and number of components at their minimum. 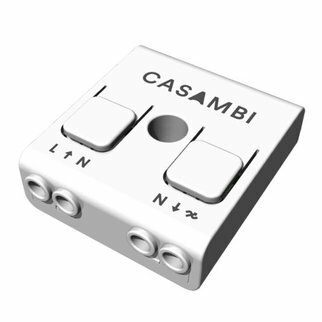 CBU-ASD is controlled wirelessly with Casambi smartphone and tablet applications using Bluetooth 4.0 protocol. Devices form automatically a secure wireless mesh network so that a large number of xtures can be controlled from any point. No external gateway module is needed. 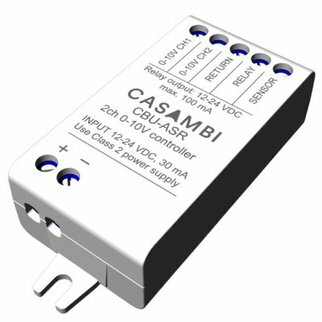 CBU-ASD can be controlled also from a standard on/o wall switches.